Edraw UML Diagram Software is ideal for software engineers and software designers who need to draw detailed software design documentation and UML Diagrams. 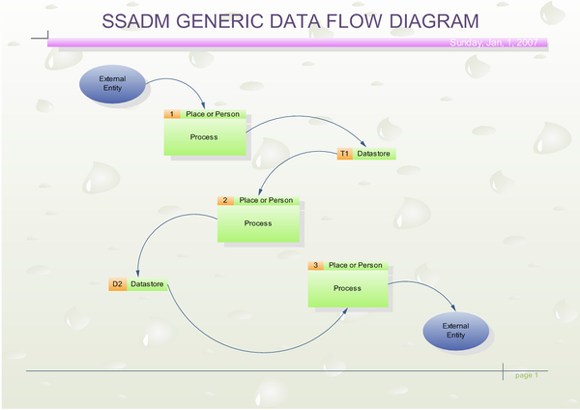 Edraw UML Diagram Software is a new software diagram design tool which works in the following drawing fields: UML Model Diagram, COM and OLE software diagram, Data flow model diagram, Jacobson use case software diagram, SSADM software diagram, program structure diagrams, enterprise application software diagram, Nassi-Shneiderman software diagram, Booch OOD software diagram, ROOM diagram, Shlaer-Mellor OOA software diagram, Yourdon and Coad software design diagram. 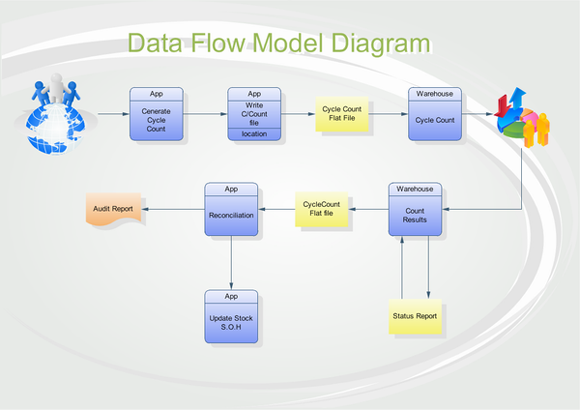 In-depth tutorials to help you learn to draw UML diagram. Free maintenance update and free technology support. In-depth tutorials to help you learn to draw software diagrams. Your UML diagram program is outstanding! 1.Fully uses the Windows XP user interface. It looks very nice! 2.Fast and small! 3.Has the right features! 4.Priced right. I hope you keep the promotional price. Home users and students cannot afford software like Visio. Great value for the money! If UML diagrams are the only thing you plan to use it for, Visio might be a bit of overkill. If you want to be using it for other things too though it would be better value for money. 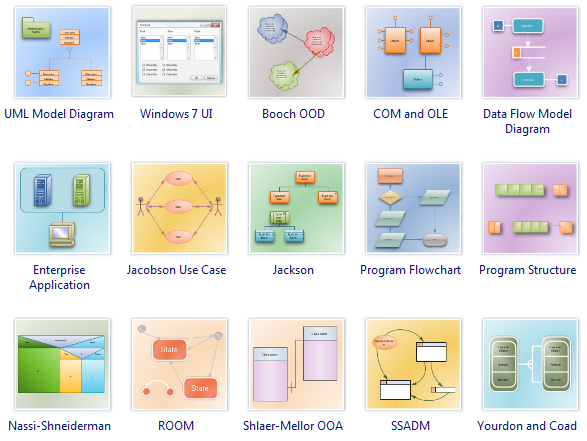 Visio is too expensive for my taste, and I have found a good software diagram design tool. 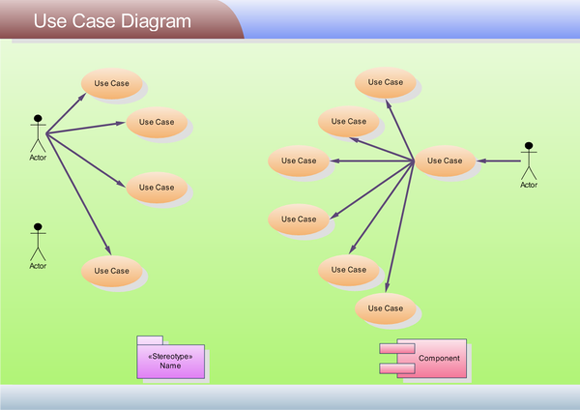 It is the best UML diagram tool I have come across by far - and it's so simple! It has made my software schematics much more fun to do! As a software Engineer, I have used several other more expensive products to produce software design diagrams. I just wanted to write to say Edraw is great value for its money! It is very easy to use!